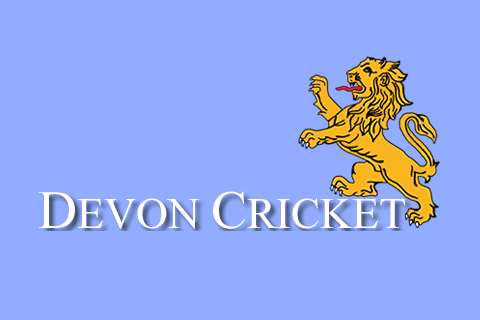 DEVON U15s were looking forward to putting their defeat against Hampshire behind them, when they entertained the Group stragglers Berkshire at Seaton. They were greeted by threatening skies and a wicket that was under cover. There was much discussion as to the best thing to do if the toss was won. The bowlers wanted first use, so the plan was to insert the opposition. The decision was taken out of the skipper’s hands, as the toss was lost, and Berkshire elected to bat first. Smiles around for the bowlers. 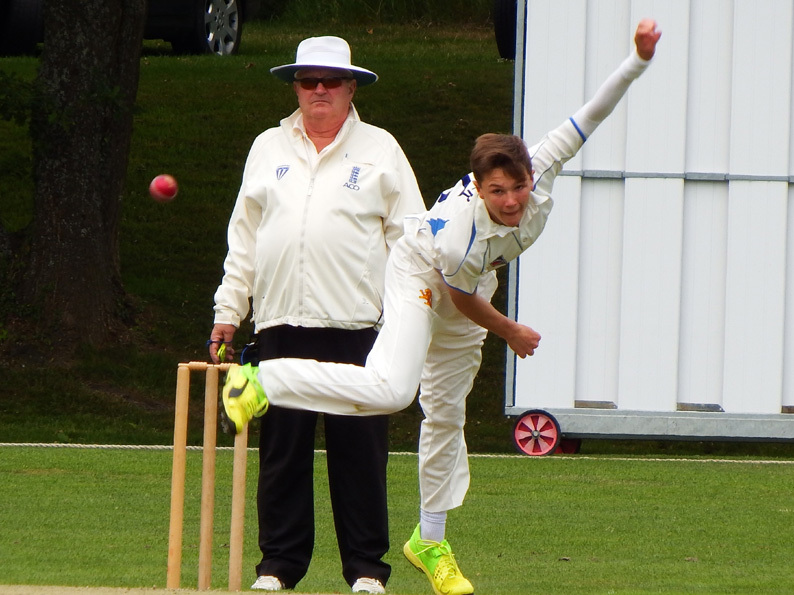 Sonny Baker, fresh from an impressive spell for Torquay 1st XI the day before, opened up and immediately produced a level of bounce that disconcerted the openers. Once Baker found his length he found the edge of both openers, who were gratefully pouched in a fine gully area, by the safe hands of Elliot Hamilton. At 17-2 the first heavy shower drove the players from the pitch. There were then several aborted inspections as first the rain eased, to be followed by thunder, which, under current guidance, usually delays any restart by at least 30 minutes. Despite an early tea, a heavy squall enveloped the ground giving the umpires no choice but to abandon the game. One point each for the abandonment means it is all to play for in the remaining four games in the competition. Victories will guarantee a place in the play-offs. 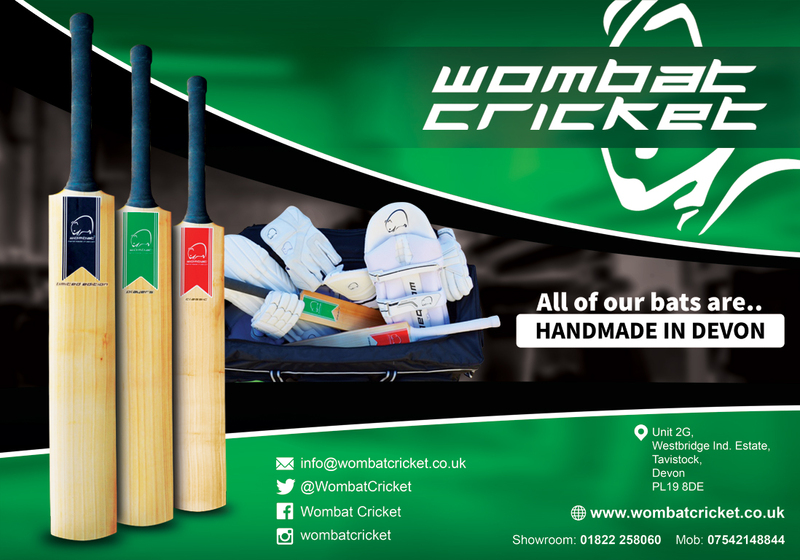 Before these games, there is an opportunity to play some T20 cricket as Devon U15s travel to Taunton School on Sunday (July 15) to play two games against Western Storm, as they prepare for their Kia Super League competition. The injury jinx struck again as fellow opening bowler Charlie Ward sustained a side injury in his third over. Hopefully a couple of weeks rest will be sufficient for a return to full fitness.